The Middle Eastern taxi giant Careem, Snapp is inspiring the entrepreneurs with astonishing ideas. This super taxi giant presents an ideal business model for a taxi business to follow and so do our Careem Clone. 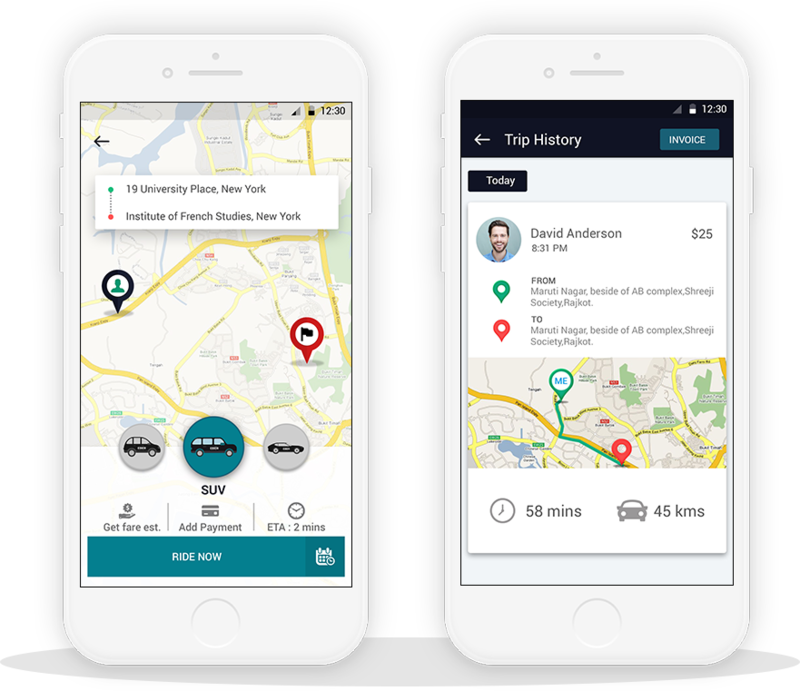 Starting online taxi business and expanding it in new regions quickly becomes very easy and fast with our super scalable Snapp Clone. The flexibility of our offering favors the inclusion of customized features that might be the must to get an app of your dreams. We have fertilized our taxi app solution in R2L Language(Persian, Urdu, Hebrew) with all the required elements that are necessary to handle the business with an ease. The riders can register with our Careem Clone and then after login enables them to book the taxi and enjoy all the features of the taxi app. The features of our app help the riders to enjoy the ride without any hassle previously booking the ride, during the ride or even after the ride. Simple and multiple payment options provide all the convenience that the riders usually needs. The rider can select the preferred payment option. After the ride reaches the destination and the payment is done, the time comes to rate and review the app and it’s services to share the views. Social media login feature of our Creem Clone is to facilitate the riders where they need to just tap on any preferred social media platform icon. Each rider can apply for the promo from the rider app. They can use the promo code for the rides and get some benefits, deals or discounts. 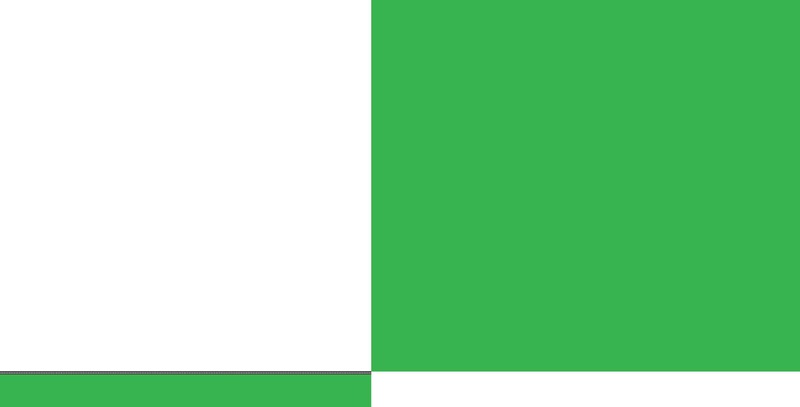 The riders can add details of their choice in the given sections of the rider app. They can add bank details, personal details, ride preferences etc. The multiple payment options attached with the rider app helps them to choose the most preferred one among all the presented options. The drivers can upload the documents directly into the driver app which are necessary for verification to get the permission of working. The interactive maps integrated with the driver app facilitates them to get the most optimum route and find the path with real-time location updates. 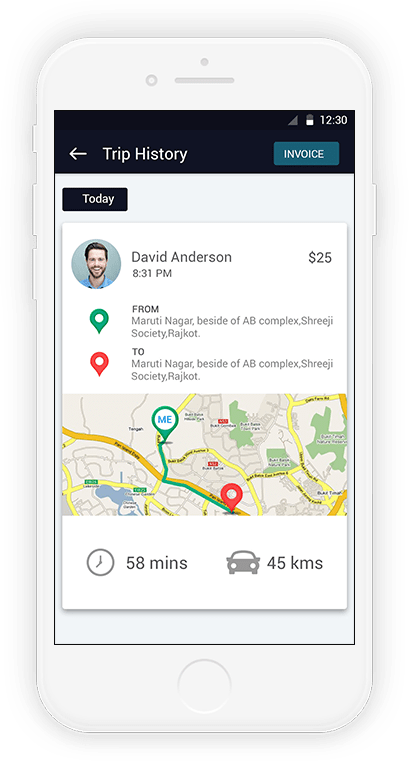 The app would auto ideal the drivers if they remain ideal for a long time because of reasons like they are busy serving other ride or simply resting. Invoice details are accessible to the drives for the rides they have served. This is for their reference where they will get all the details of a ride. 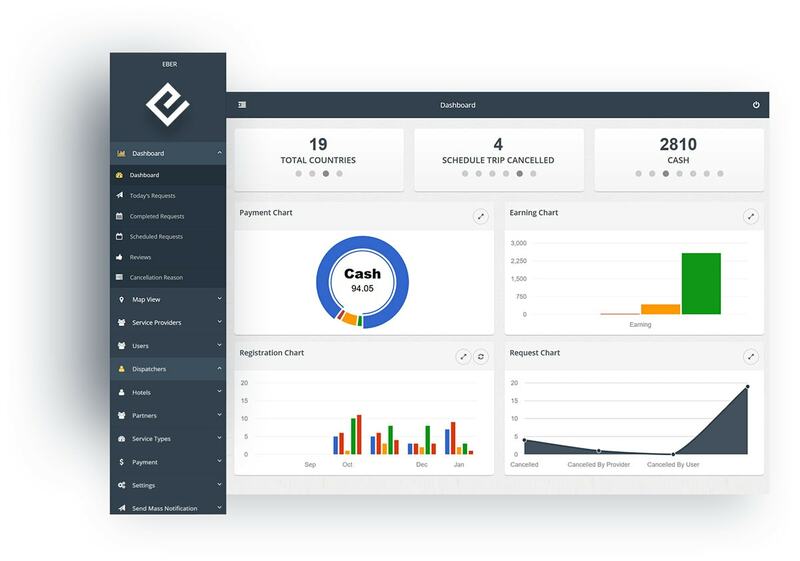 The dashboard is the heart of our taxi app solution from where the admin can keep track of every business activity and manage all of them. Map view of the admin panel enables the admin to check the current location of all the drivers and the riders who have requested for a taxi. The admin can edit and manage the current day`s ride requests with all its details from today`s request section attached to the admin panel. The business expanded in the new countries can be managed from the admin panel from where they can add or remove countries and edit details. It is very easy for the dispatchers to explore the data from history. For that, they need to just go to the history and search for the data directly. 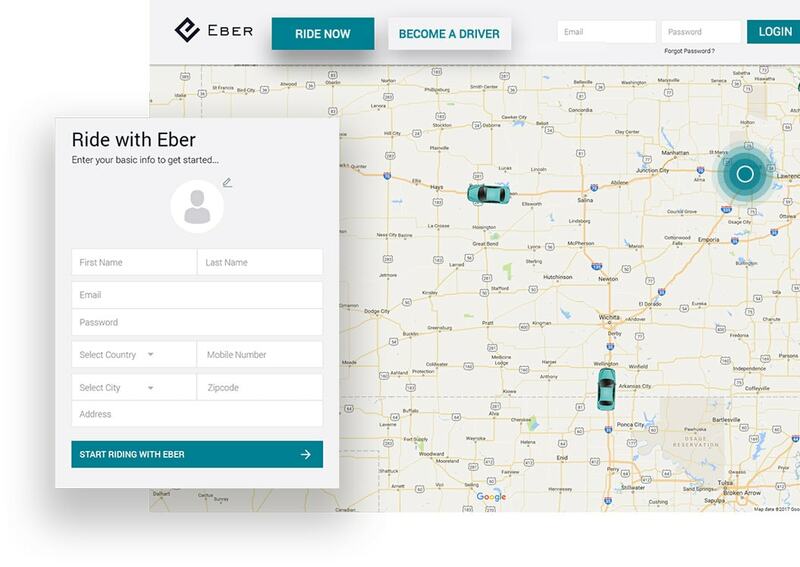 The fare estimation facility is available in the dispatcher panel so that the dispatcher can update the rider if the rider has requested for it. All the data of ride requests that have been created by the dispatcher can be exported and downloaded from the dispatcher panel in an excel sheet. 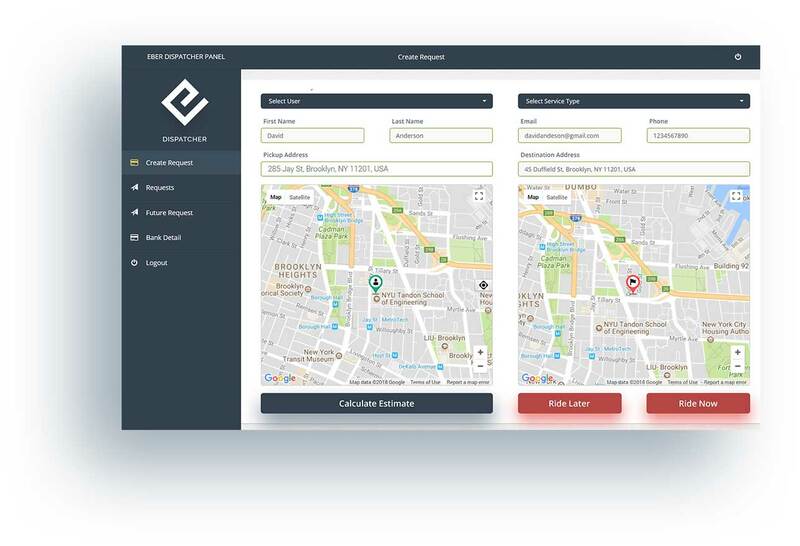 The dispatches can manage all the ride requests that they have created along with all its details form the dispatcher panel of our Careem Clone. The facility of social media login is available for the riders in the panel also just the same as the app. The rider can enjoy a single tap login experience. Vehicle types according to the need would always be available in the rider panel so that the rider can select the best fit for their need. The riders can explore the data from the history section of the rider panel. They can even book the ride directly from the ride history section. From the history section of the rider panel, the rider can sort and search the data and they can even apply different filters to fasten the task. 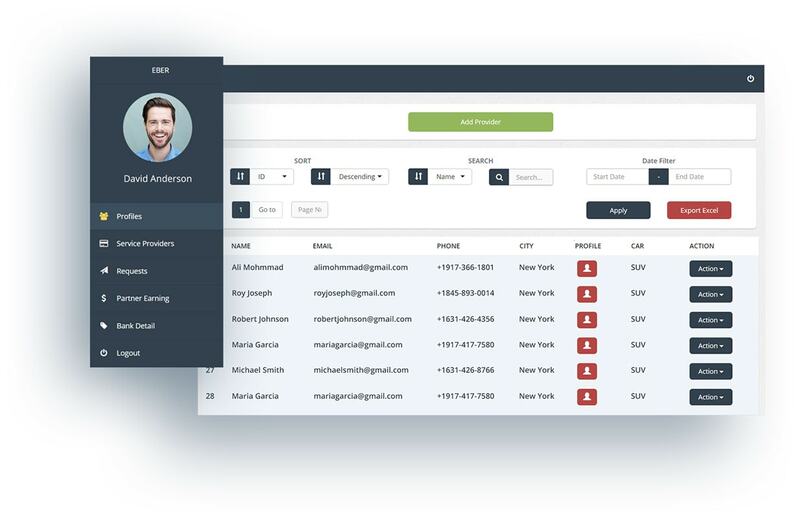 The driver can manage their separate profile from the driver panel where they can add the required details and can edit those details. All the earnings of each ride can be managed from the driver panel. 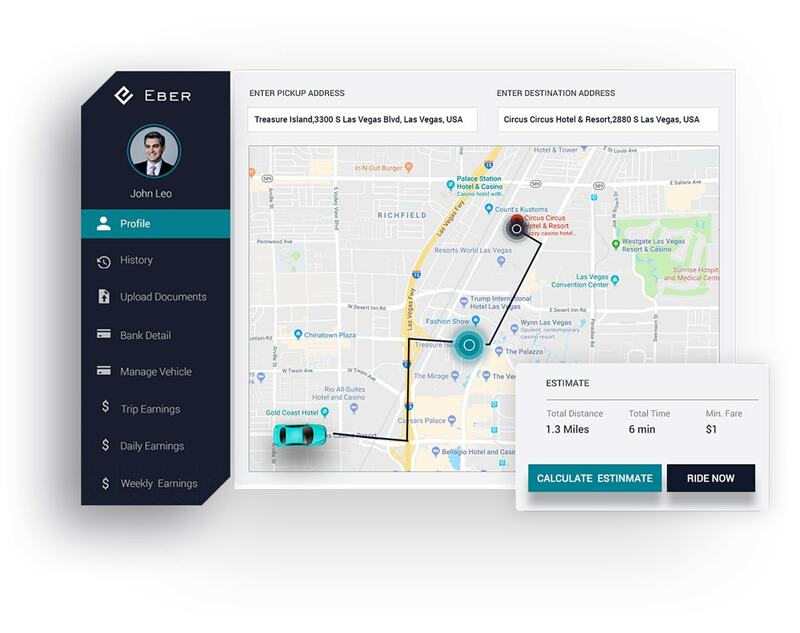 Drivers can check the earnings for each ride along with all its details. The driver can manage each vehicle from the driver panel by adding a new vehicle for service or can remove any old vehicle from the service. The history section of the driver panel enables them to check the details of their previous served rides including even the canceled ride requests. 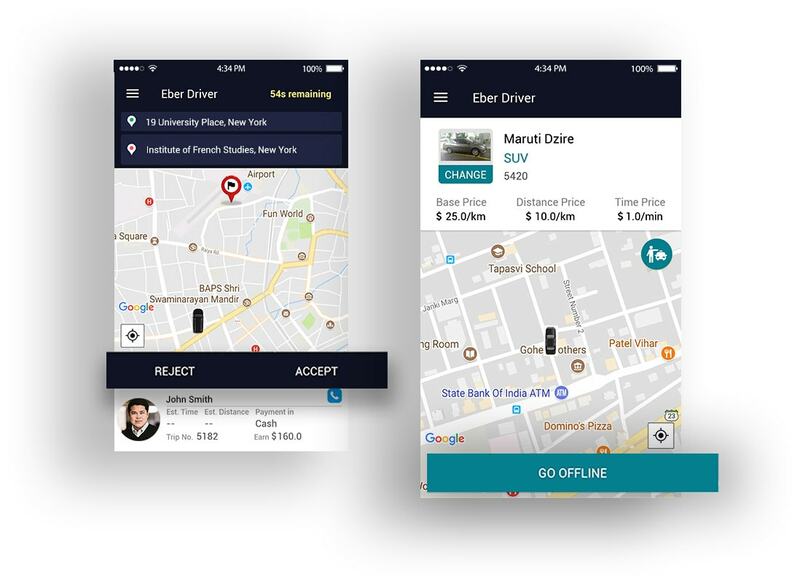 The business partners of the taxi app need to create their separate profile from the partner panel from where they can manage the business. 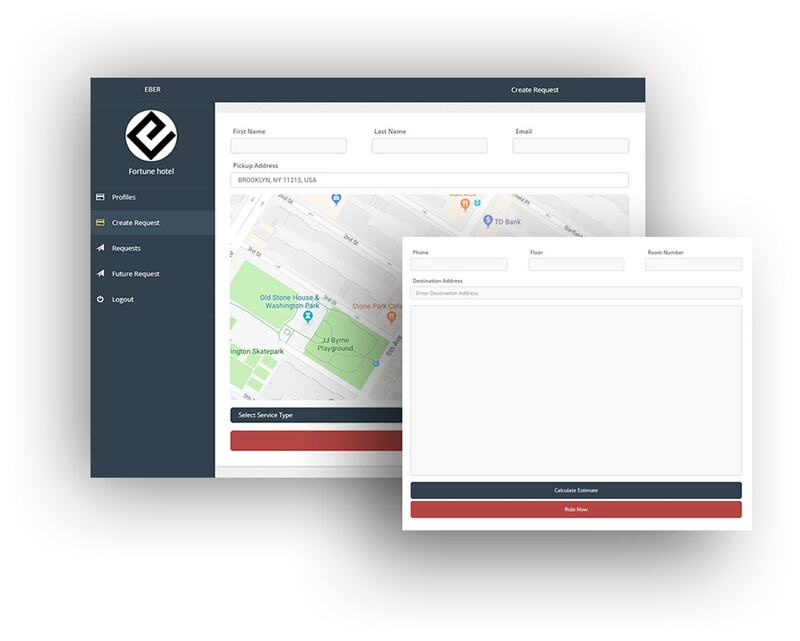 The partners can create ride requests on behalf of the riders from the partner panel by entering the required details into the system. The partner can manage the service providers where they can add new providers, edit their details if necessary and can also remove them. The partners can check and manage the earnings from the panel. They can add required bank details to get paid directly to their bank account. The hotels want to work with the taxi app business to book the rides for their guest needs to register with the app from the hotel panel. The hotels can create scheduled ride requests for their guest for the next hour, the next day, the next week or even for the next month also. The hotels can explore the data of ride requests that they have created from the hotel panel. The hotels can apply the filters for an easy reach. It is easy to explore the request history from the request history section where all the records of each created ride request would be stored.